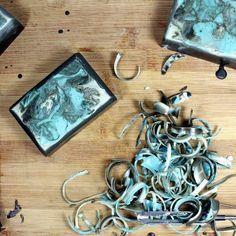 This ancient art is the latest thing in crafting. 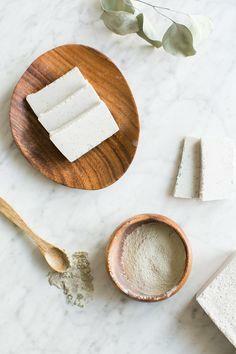 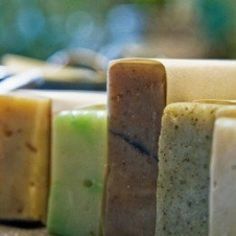 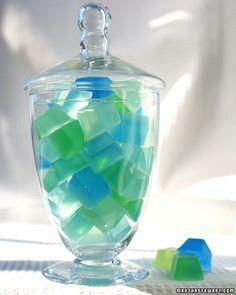 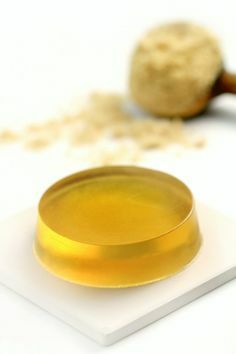 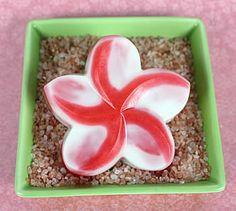 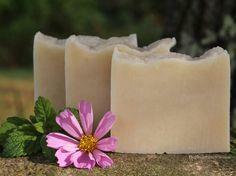 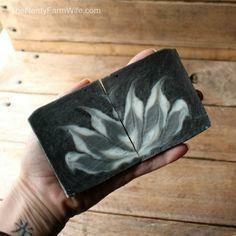 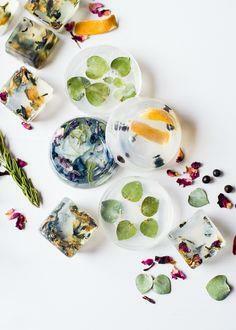 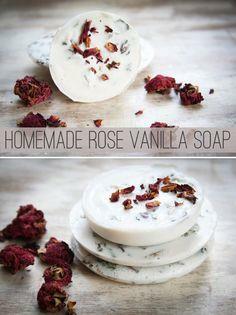 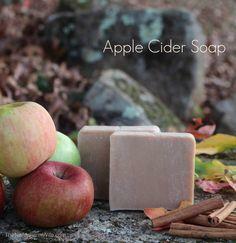 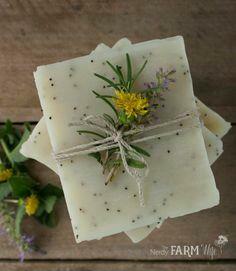 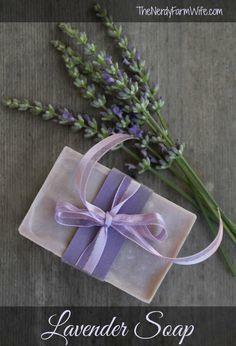 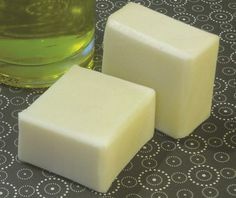 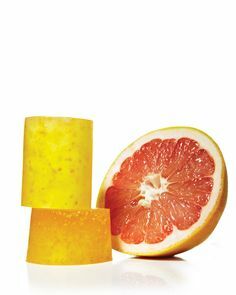 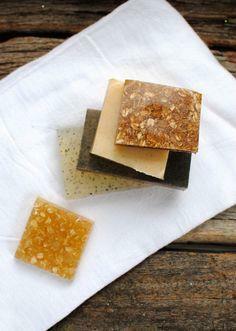 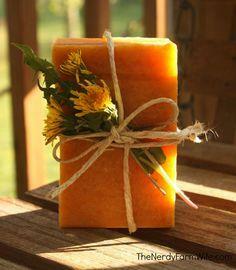 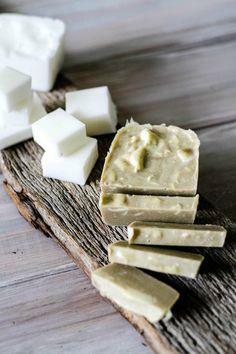 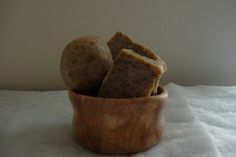 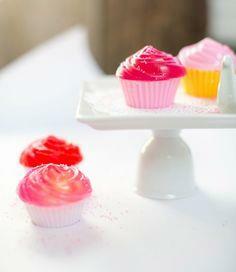 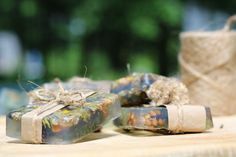 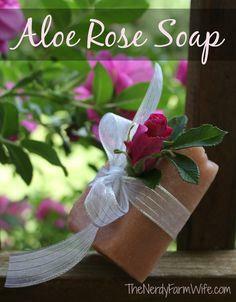 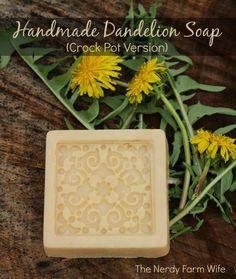 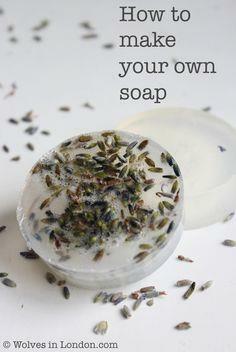 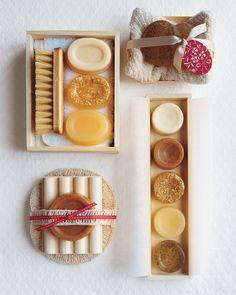 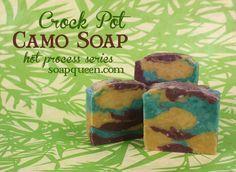 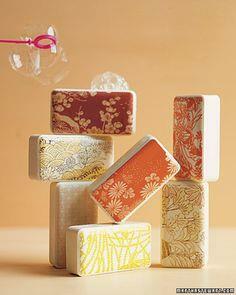 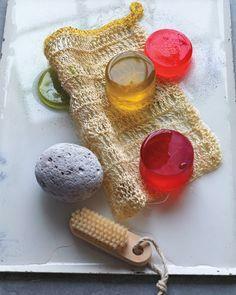 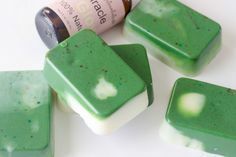 Use pre-made soap base to create exotic aromatic soaps that add a spa look and aroma to your bathroom. 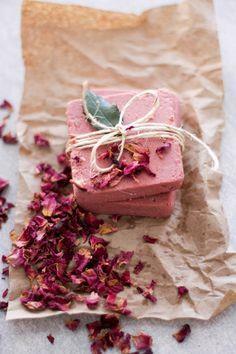 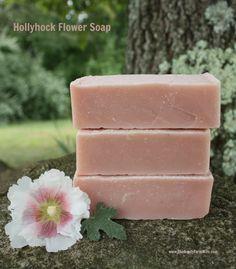 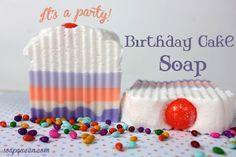 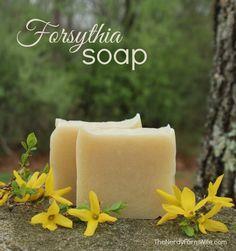 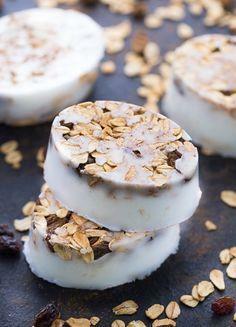 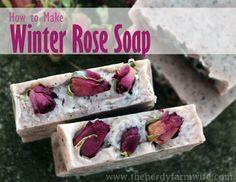 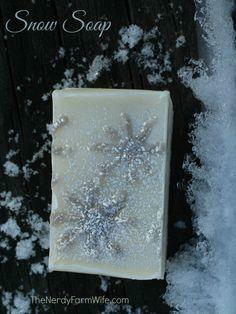 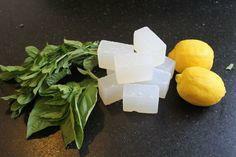 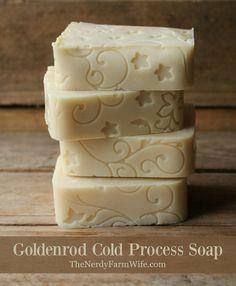 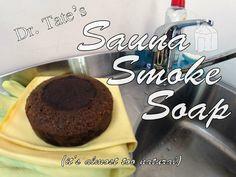 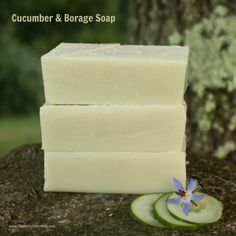 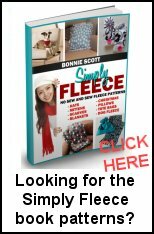 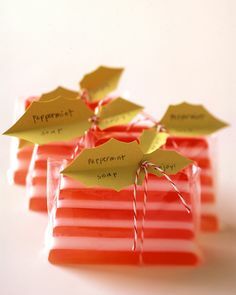 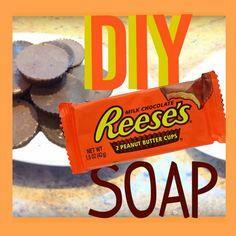 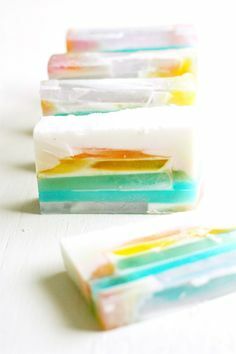 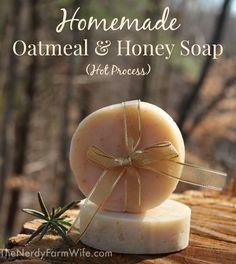 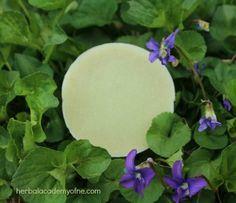 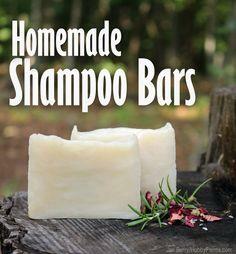 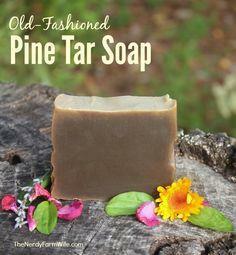 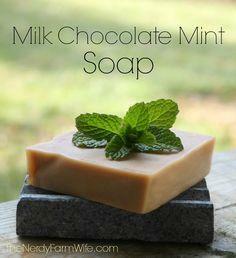 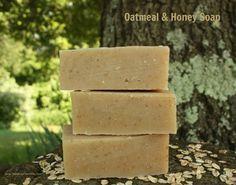 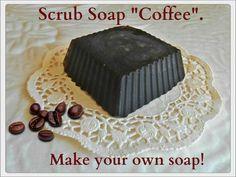 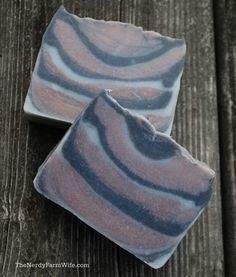 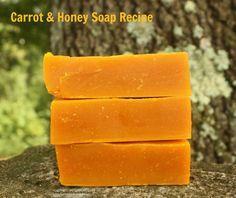 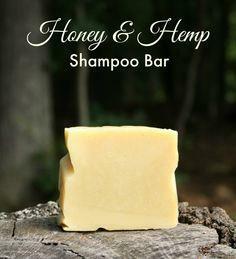 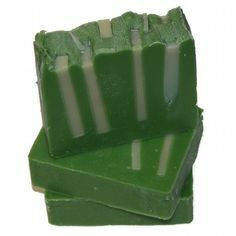 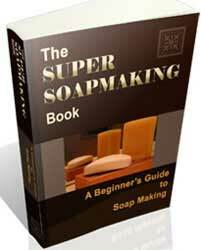 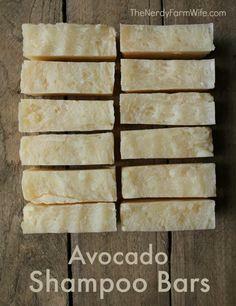 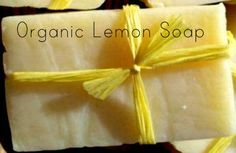 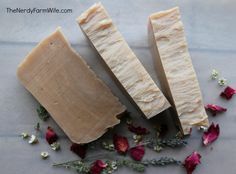 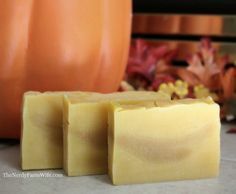 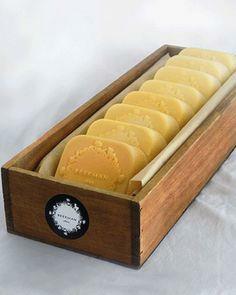 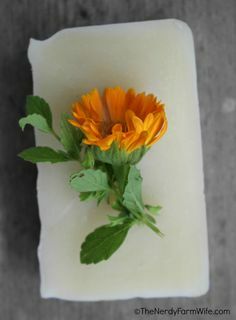 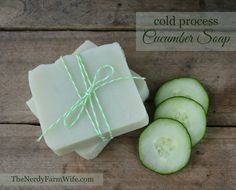 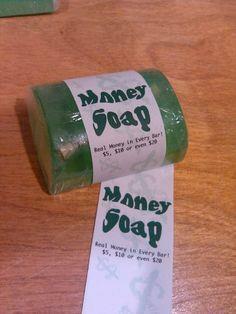 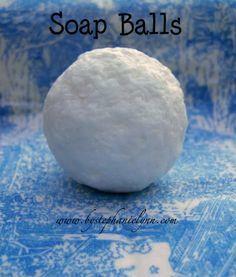 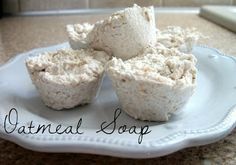 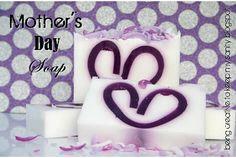 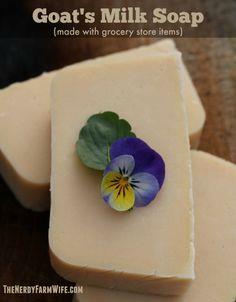 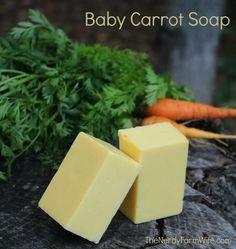 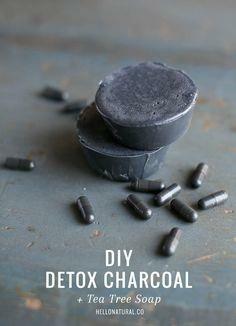 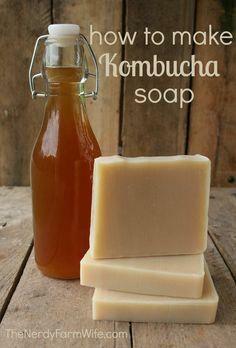 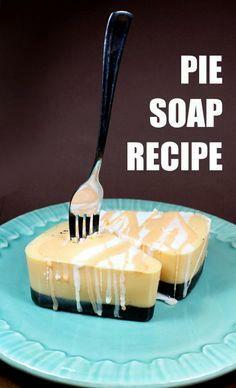 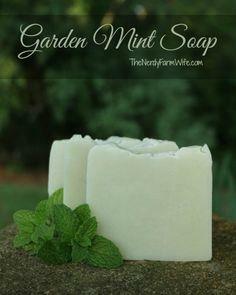 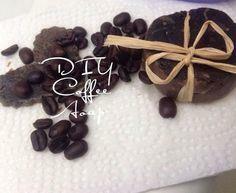 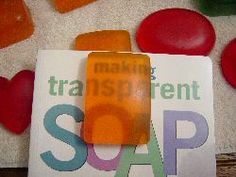 Free soap making recipes and tips are so easy to use. 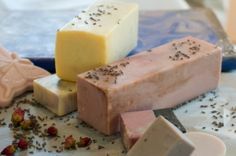 Select a theme and concoct your own designer soaps that make wonderful gifts and are popular sellers at craft shows and gift shops. 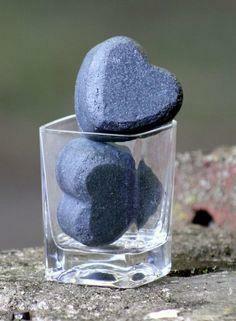 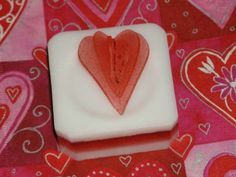 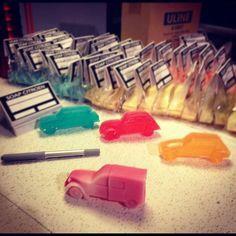 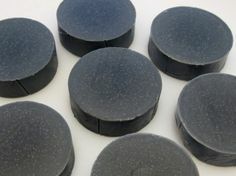 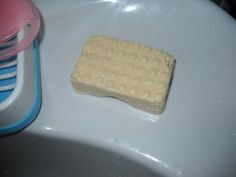 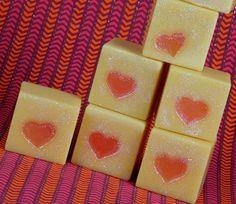 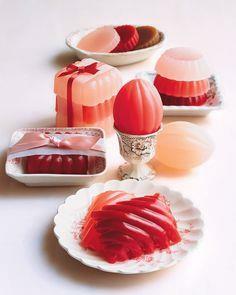 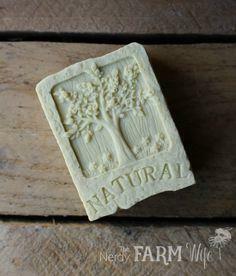 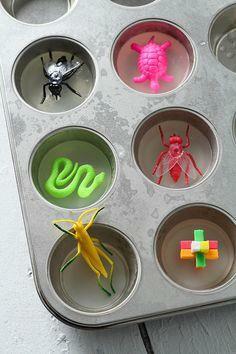 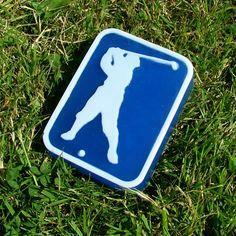 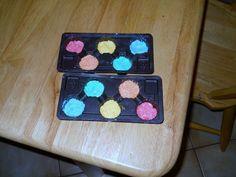 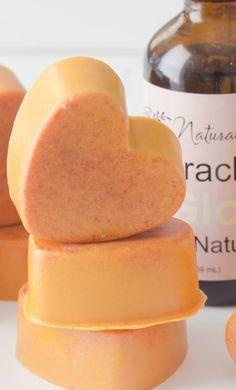 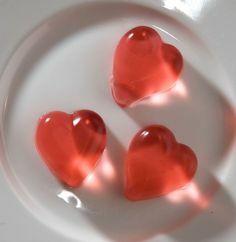 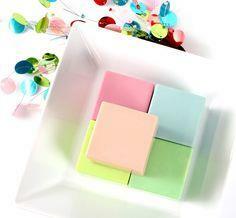 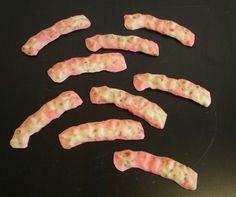 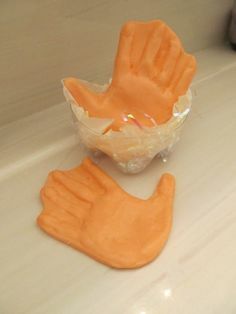 Guest soaps, beauty bars and bath soaps can be made into specialty shapes with soap molds. 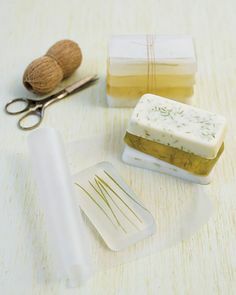 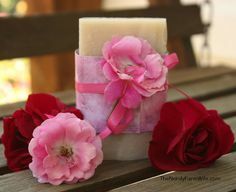 Add ribbons, cellophane wrapping and a great gift container to make your handcrafted soap a special treat for birthdays, showers and holiday gift giving. 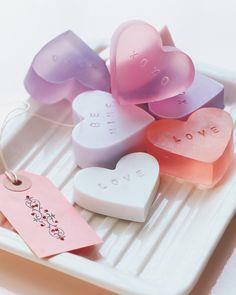 and turn your passion into a profitable business.